AGCO’s RoGator C Series row crop applicator is one of the pieces of equipment Asmark Institute students use to practice the skills they learn in the classroom. 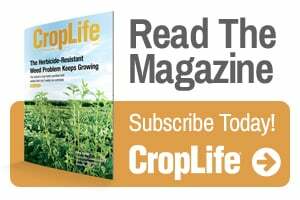 AGCO Corp. and the Asmark Institute have created an applicator training course specifically for crop protection and crop nutrient applicators with more than three years of experience. The course, designed for producers who do their own application, as well as professional applicators, helps trainees refresh their skills and fully understand the stewardship and application of complex new chemistries, new buffer requirements and changing regulations. The next classroom training is Feb. 12-13, 2019, at the Applicator Training Center in Bloomington, IL. Seats are still available for applicators and producers interested in attending. AGCO and Asmark also offer an applicator training course for those with less than three years of experience. 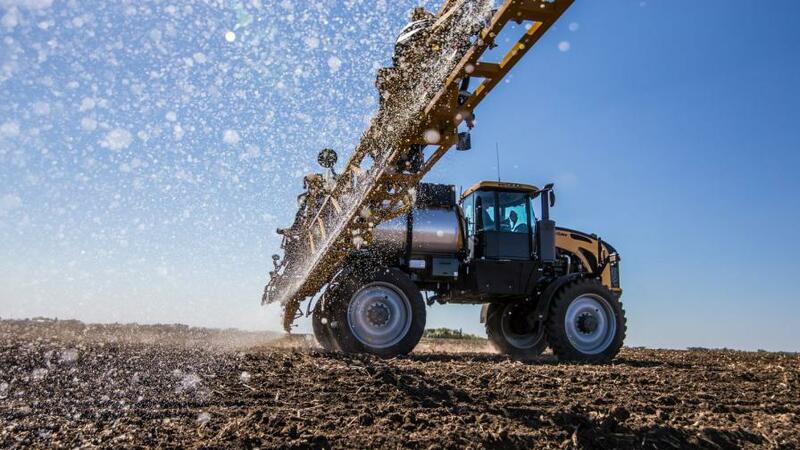 The beginning applicator classes are held June through September at the Applicator Training Center in Bloomington, IL, which opened in June 2017 through collaboration between the two organizations. For more information about the Experienced Applicator Training Course or to register online, click here. Registration is open for the February experienced operator course as well as the course for beginning operators.